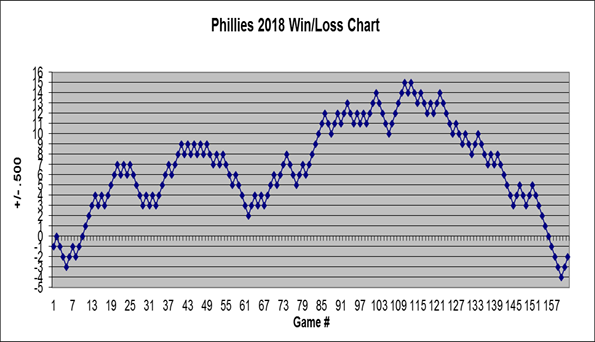 Follow along with every Phillies win and loss during the 2018 season! 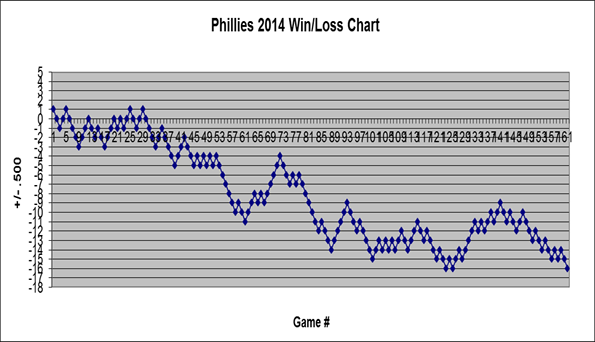 This chart is updated daily and track the results of each Phillies game. 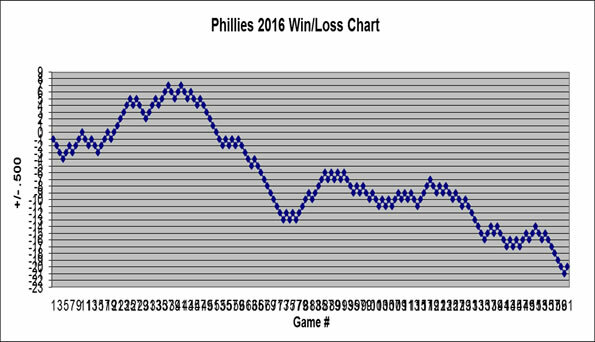 Check out graphs from each Phillies season since 2004 as well as Charlie Manuel's and Larry Bowa's managerial charts.